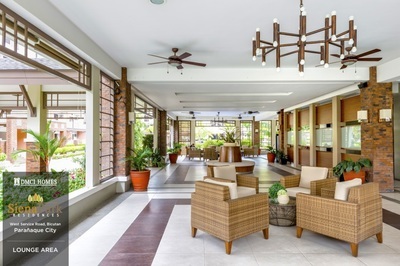 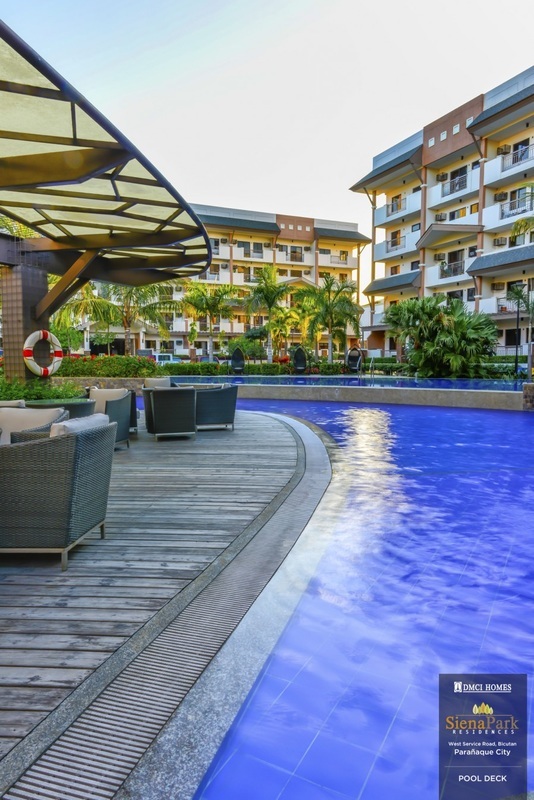 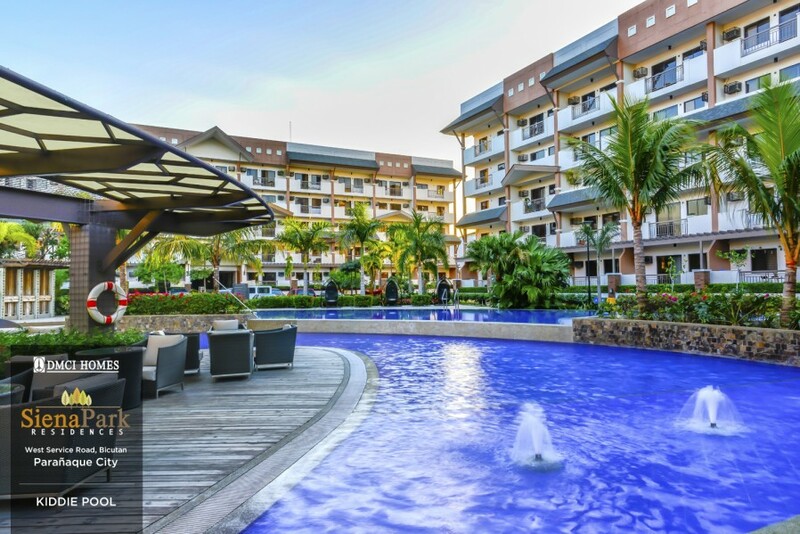 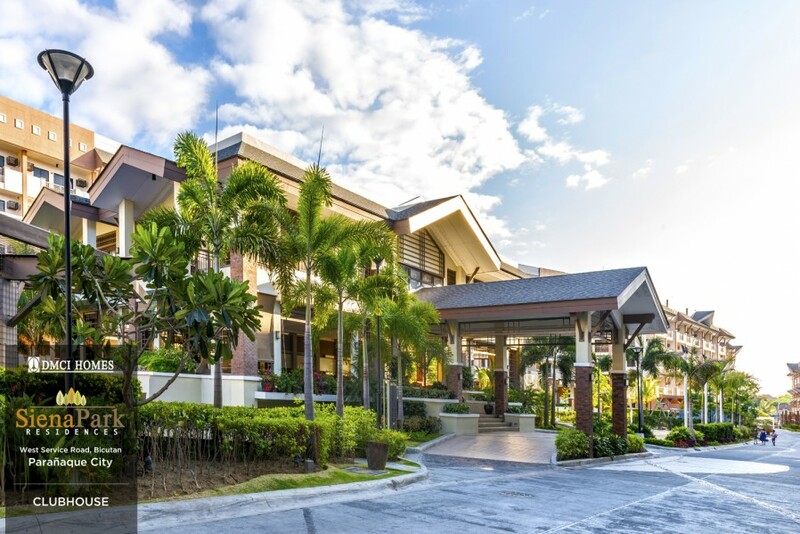 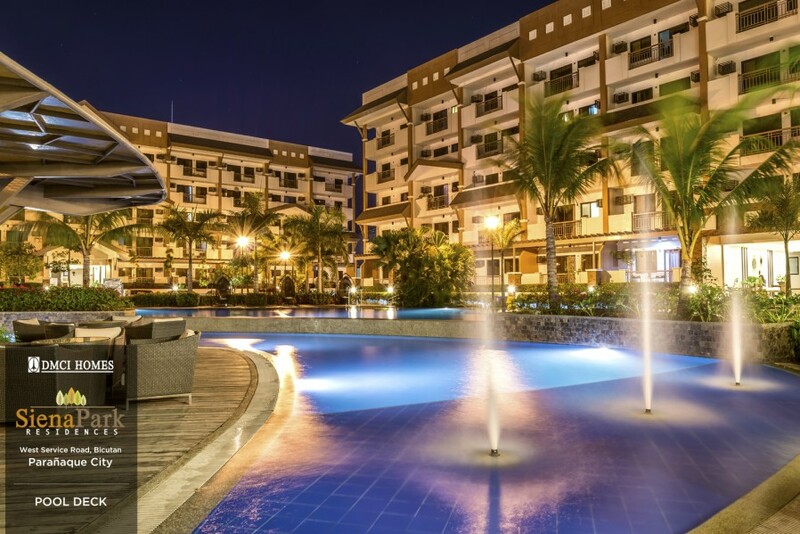 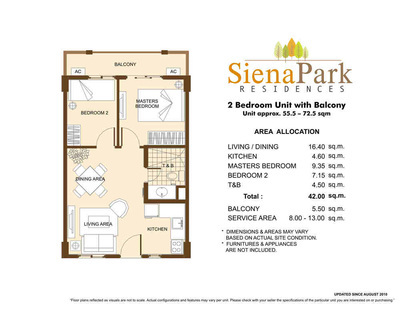 Siena Park Residences offers a tropical resort-themed community that provides a relaxing harbor for its residents after a long day at work through its soothing resort-like amenities and verdant landscaping. 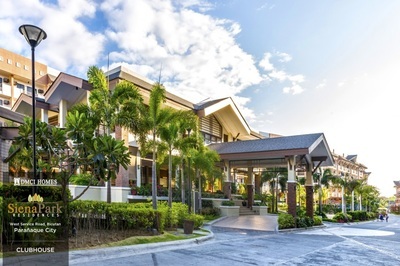 This can be noticed upon entering the village from the carriageway that creates the grand arrival experience. 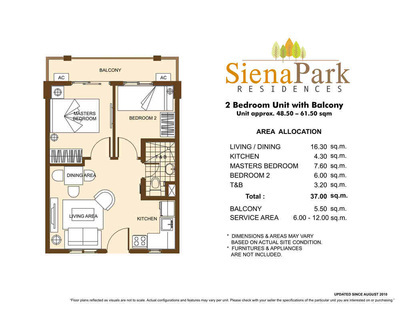 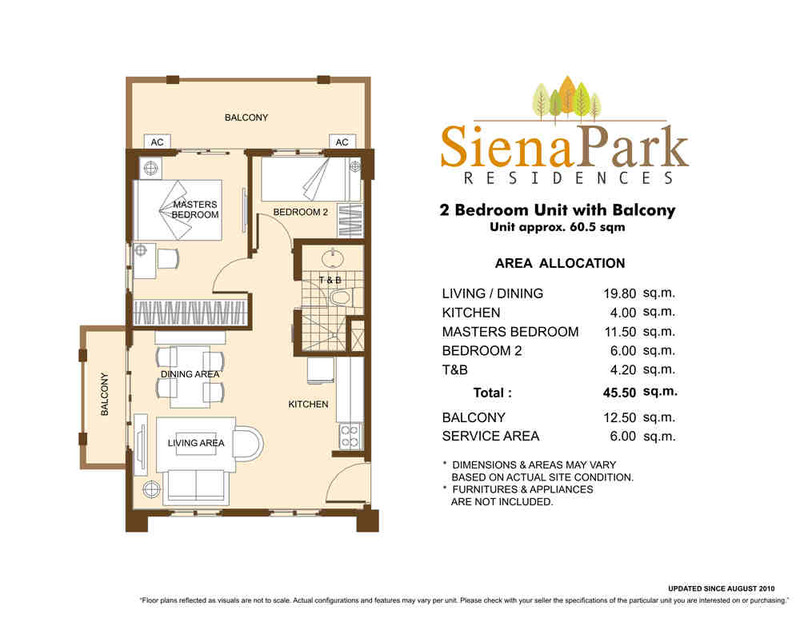 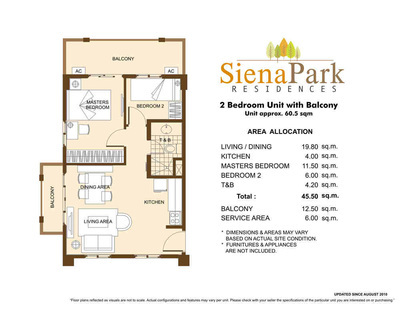 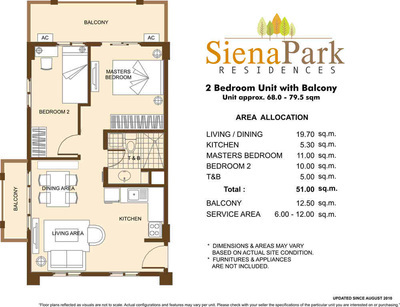 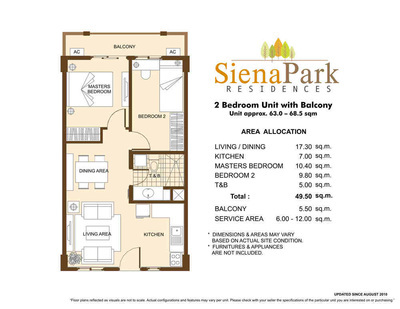 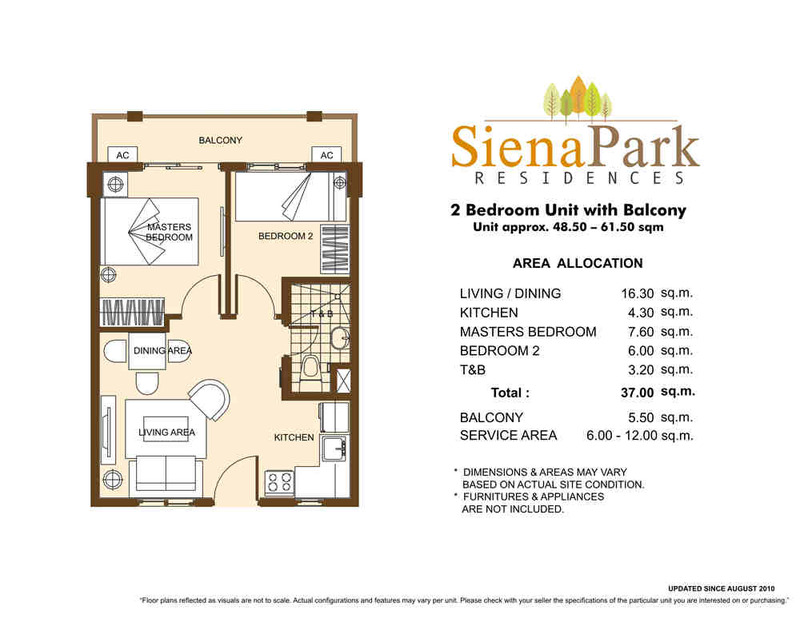 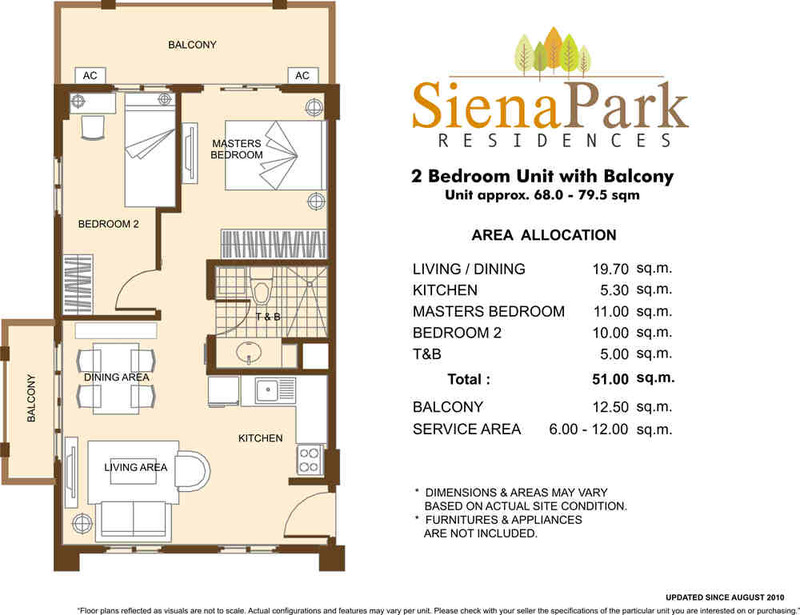 Siena Park Residences gives priority to a well-balanced life for its residents. 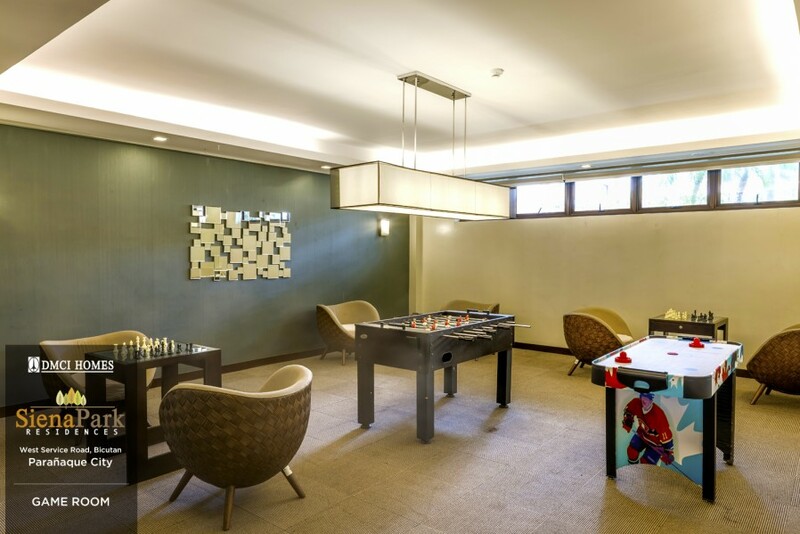 Village amenities and facilities address each family member’s need for relaxation and invigoration. 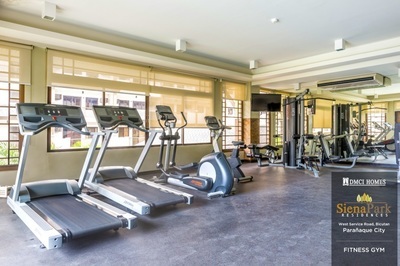 Many facilities support active lifestyle, and some featured amenities address need for recreation. 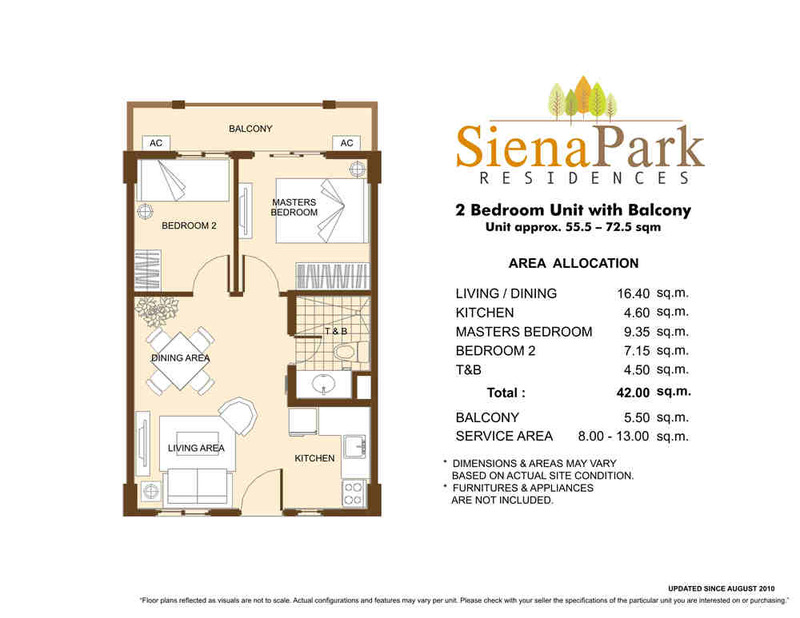 Residents of Siena Park Residences are guaranteed to have a secured community life as committed by the Property Management Office. 24/7 security personnel and an electrified perimeter fence will ensure the safety of the village and its residents. 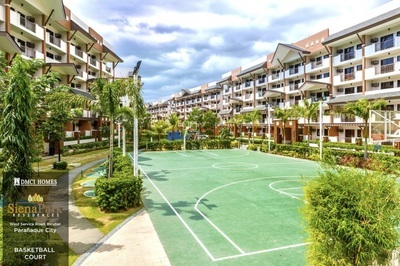 Moreover, the entire property will have electrified perimeter fence. Appreciation of property value can also be guaranteed as the PMO takes care of the upkeep of the common areas. 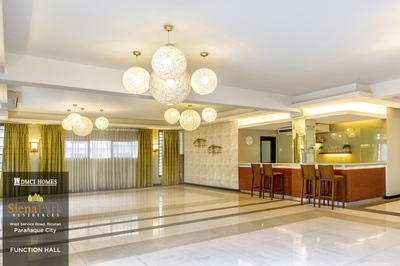 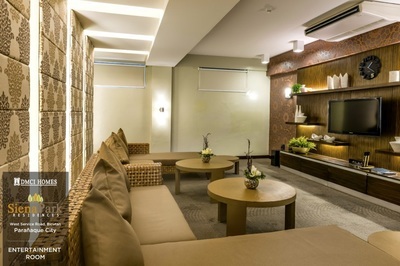 At DMCI Homes, residents are ensured of space and natural home-setting even inside the building. 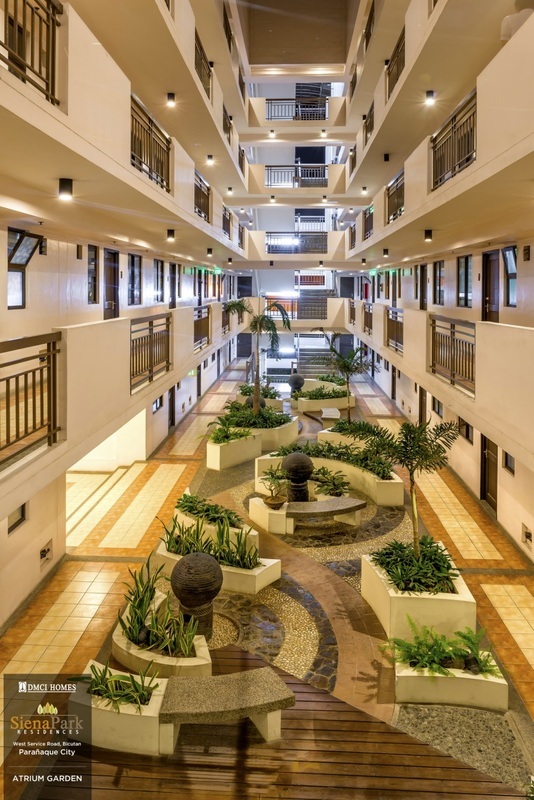 It is only in DMCI Homes that hallways are single-loaded, and has garden atriums centrally located at the ground floor level. 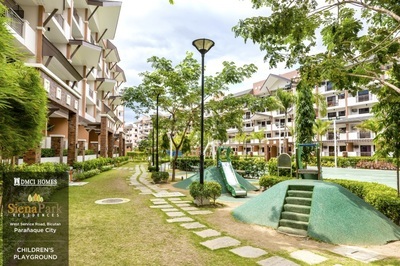 Here, residents are assured of fresh flowing air, and natural lighting. DMCI Homes spent decades honing their craft, perfecting the formula to creating well-balanced homes and communities all over Metro Manila. 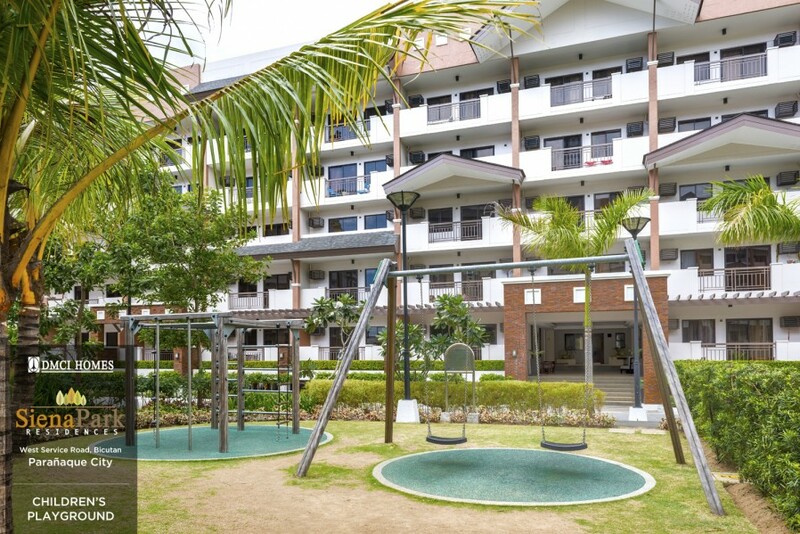 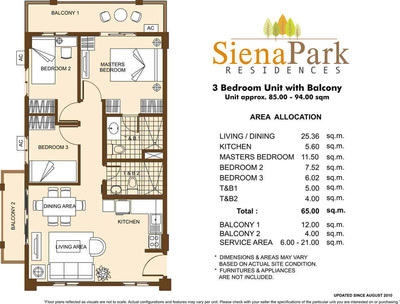 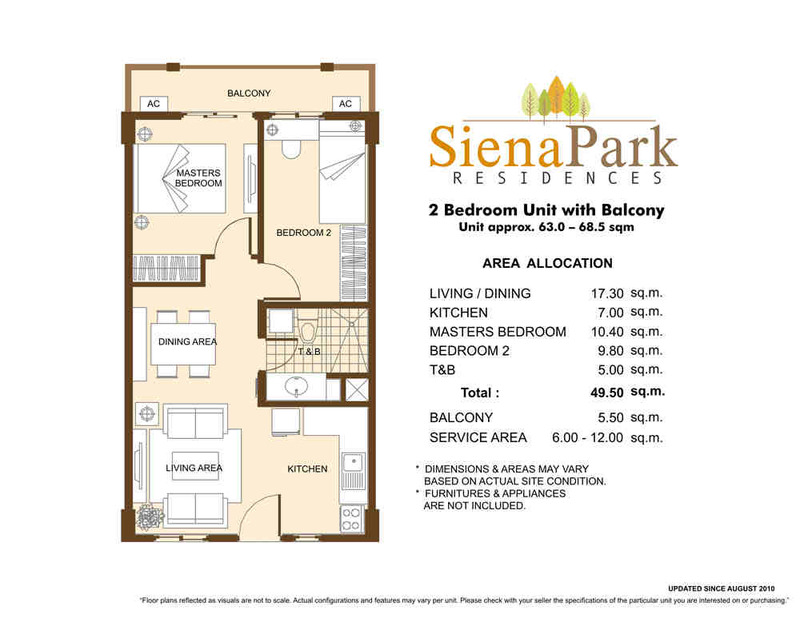 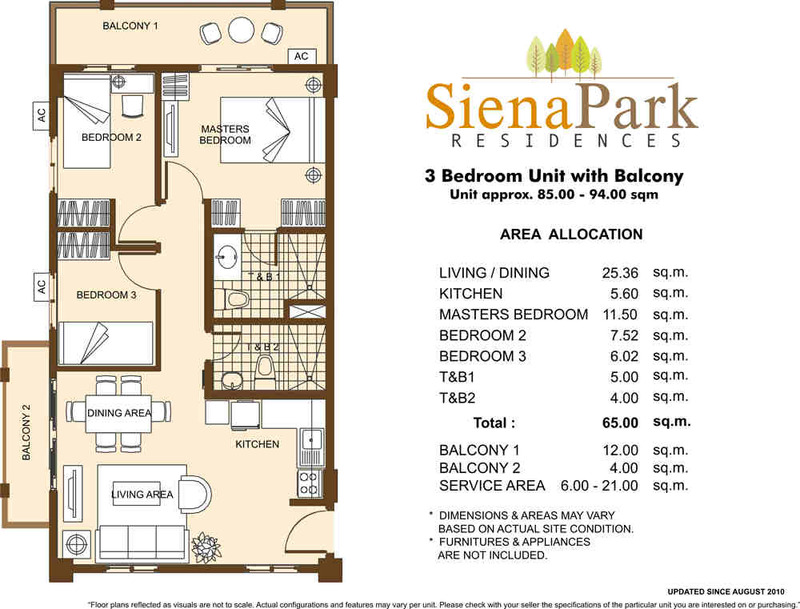 Siena Park Residences is nestled within a 3.1 hectare property consisting of 11 modern tropical inspired, 5-storey medium-rise buildings wherein clubhouse and other amenities centrally located. 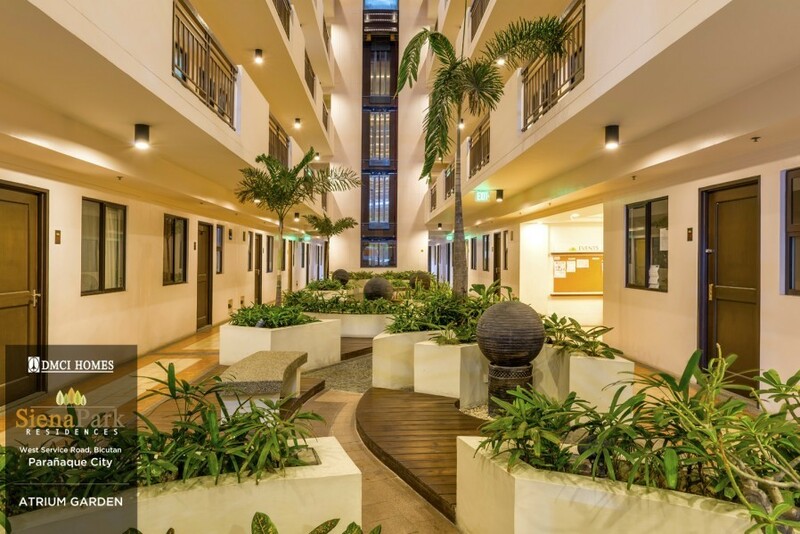 The development adapts modern tropical architectural building that creates a warm setting that adds to the tranquil ambience of the village. Lower ground parking is available in each building.